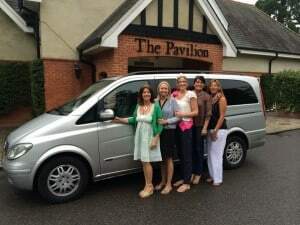 Many thanks to Tam for organising Tamara’s hen at Eastwell Manor and more importantly choosing our services in a Mercedes Viano. 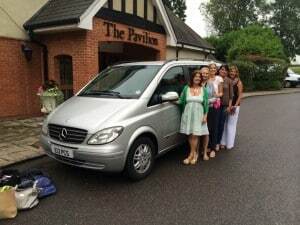 When our driver Nick arrived back he said he thought he wasn’t going to get away when he was forced to sit at the table with the hen party. I think he has only just recovered. 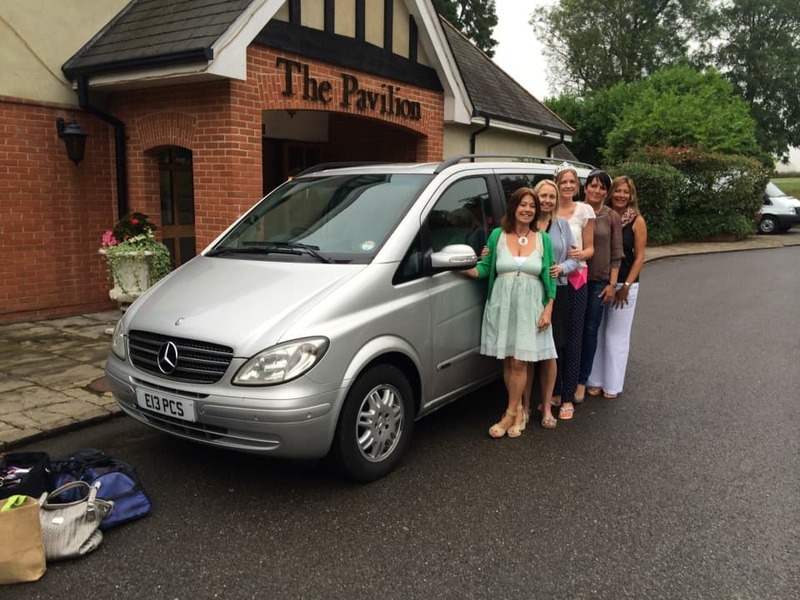 We look forward to seeing Tamara again on the wedding day in the Mercedes S-Class.